Jeff Daniels, director of guest services at the Steamboat Ski Area, walks along the new Outlaw Mountain Coaster. This drawing shows how the Breathtaker Coaster station might look near Elk Camp Restaurant. This drawing shows a biking trail and the Canopy Run Ziptour with a rest house at Elk Camp in Snowmass Ski Area. An instructor takes a break to explain maneuvers to a group of young students at the Snowmass bike park last August. • Breathtaker Coaster features a 5,700-foot track that will travel 410 vertical feet. The riders will control the speed in the bobsled-like cars. The ride will last seven to nine minutes. The coaster will wind through the trees between the Gunner’s View and Sandy Park trails. It will be operated summer and winter and have lights for night operations. • Canopy Run Ziptour will be a guided experience that will take up to three hours. There will be eight zip lines and two sky bridges spanned tree-based and pole-based platforms. • Treeline Trail Challenge Course will feature five separate paths in a high ropes course located in the trees above the Meadows Carpet lift. Each user will be on a constant belay system and anchored into a cable system for safety. • Rugged Ascent Climbing Wall will be about 40 feet tall and 60 feet wide. There will be up to 15 lanes equipped with auto-belay devices and RealRock construction to make the rock wall look authentic. • Hiking and biking trails will feature the new, 1.4-mile Spruce Spar hiking trail along with 1 mile of reroute on Sierra Loop and Rabbit Run. There will be 15.1 miles of new bike trails ranging from beginner to expert. They will be designed by Gravity Logic, a leading trail design and construction firm. The bike trails will be added over two to three years. More information can be found at www.aspensnowmass.com/plan-your-stay/lost-forest. 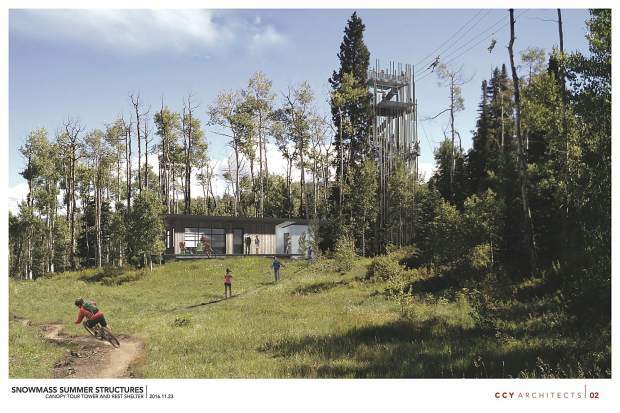 Aspen Skiing Co. secured final approval Tuesday to build a summer adventure center at Snowmass Ski Area that will feature everything from a year-round alpine coaster ride to an expanded trail network for hiking and biking. Skico is calling the adventure center the Lost Forest. In addition to the coaster and trails it will feature a canopy tour, challenge course and climbing wall. All components will open in summer 2018 on the Elk Camp section of the mountain. The Breathtaker Coaster — the only year-round element in the plan — will open in December 2017. Some of the new trails could open this fall, Skico spokeswoman Liz Rovira said. “We are starting doing everything we can without cutting trees right now regarding Lost Forest,” Rovira said. Skico officials hope to have a timber contract by the end of this week to clear terrain for the coaster and bike trails, she said. Snowmass is the fifth ski area in the White River National Forest to move forward with a summer activities plan since U.S. Congress approved the 2011 Ski Area Recreational Opportunity Enhancement Act. 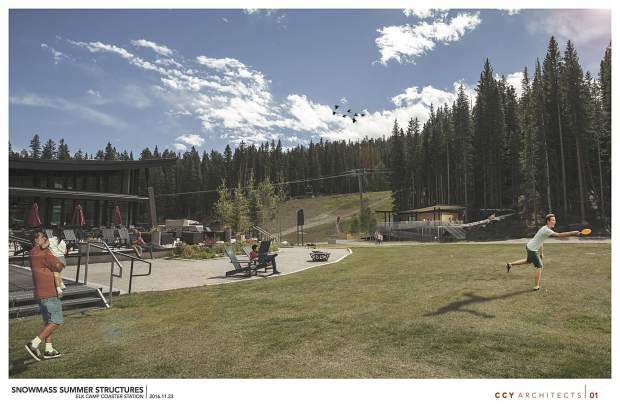 Vail Mountain has added amenities, and Copper Mountain is under construction. Breckenridge and Arapahoe Basin also have approvals. Skico unveiled its vision in November 2014 to expand Snowmass, the largest of its four local ski areas, into a major summer destination. 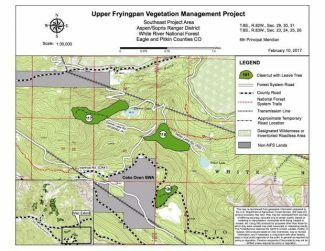 An updated Snowmass Master Development Plan was submitted to the White River National Forest for review in August 2015. The Forest Service conducted its most rigorous study, called an environmental impact statement. The final step in the review was assessing three objections that were filed over a draft record of decision that granted approvals. Two objections were withdrawn and one denied, according to Forest Supervisor Scott Fitzwilliams. 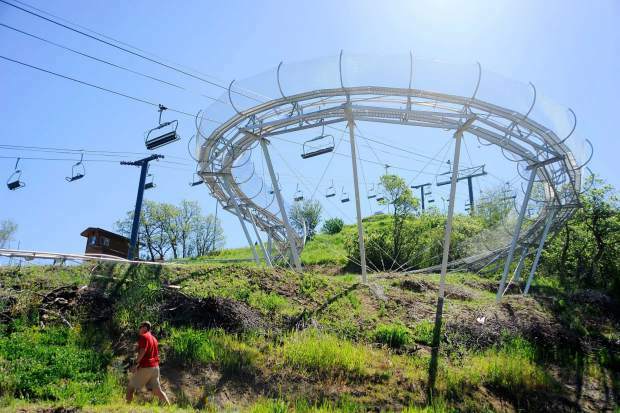 “We are excited to make these projects a reality and improve year-round recreation opportunities at Snowmass,” Fitzwilliams said in a statement. 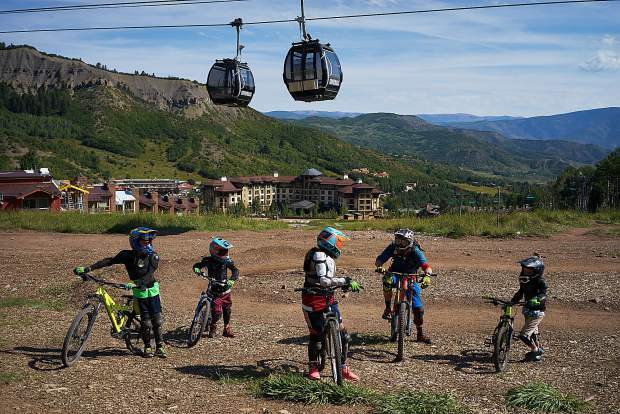 Skico already operates the Snowmass Bike Park at Elk Camp and attracts hikers and bikers to its trail network radiating out from Elk Camp Restaurant. It also offers limited activities such as disc golf and fishing ponds. The expanded summer plan spurred a mild amount of public interest during the review period. 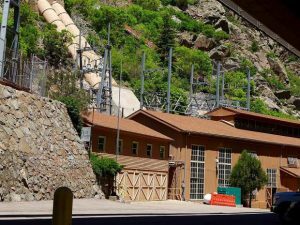 In the bigger picture, there has been some criticism from environmental groups on the trend of ski areas adding summer amenities. Some critics contend the summer amenities, particularly the coasters, border on amusement rides that happen to be in the forest. 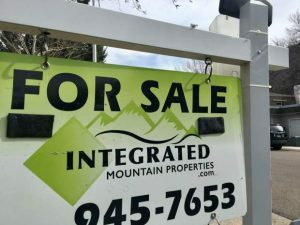 Skico and the White River National Forest contended in their announcements Tuesday that the project will connect visitors to the outdoors. Golf courses and swimming pools are amenities that the Forest Service has declared inappropriate for national forests, Fitzwilliams said. An alpine coaster proposed individually “probably wouldn’t fly,” he said. But the coaster is one of several activities proposed in a zone various activities provide varying degrees of connection to the outdoors. “If it’s done right, people seem to accept them,” Fitzwilliams said of the coasters. The White River National Forest, which hosts more visits for recreation than any other national forest in the country, is at the forefront with the summer amenity proposals by resorts, Fitzwilliams said. Meanwhile, Skico wasted no time marketing the Lost Forest. In a campaign coordinated with the release of the Forest Service’s final Record of Decision, Skico sent an email to customers Tuesday to build awareness and anticipation of the adventure center. “The Lost Forest isn’t hard to find — it’s just hard to see,” Skico’s promotion said.